THOR: RAGNAROK Superpower of STEM Challenge!!! This program, supported by American Association for the Advancement of Science, Broadcom MASTERS, and Society for Science & the Public, seeks to inspire young girls to use the superpower of STEM to help their family, community or the world be safer, healthier or happier. 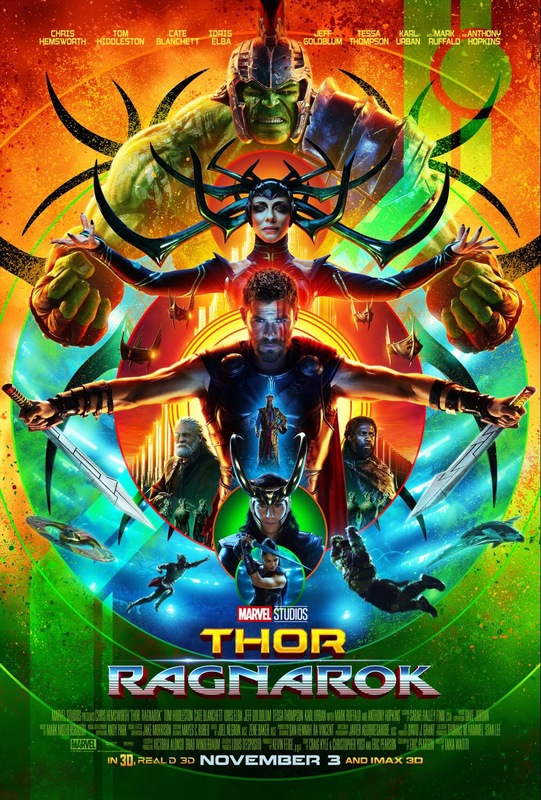 MARVEL STUDIOS’ THOR: RAGNAROK SUPERPOWER OF STEM CHALLENGE invites girls nationwide, ages 15 -18 in grades 10 – 12 living in the 50 United States and D.C., to use the superpower of STEM to create an original Do-It-Yourself project that can be replicated by others. Five finalists will be selected to come to Los Angeles and present their projects, in person, to a panel of experts and to attend the Red Carpet Premiere of Marvel Studios’ THOR: RAGNAROK. 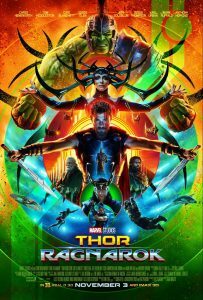 Each finalistwill receive: Two round-trip tickets to Southern California for the finalist and her parent or guardian, including scheduled meals, ground transportation to and from organized activities, hotel accommodations, from October 8 through October 11, 2017; the opportunity to be on the red carpet at the Premiere of Marvel Studios’ THOR: RAGNAROK, $500 deposited into a high-yield savings account from Synchrony Bank; a tour of the Walt Disney Studiosin Burbank, California; and more. NO PURCHASE NECESSARY. Ends at 6:00PM PT on September 23, 2017. Open only to girls between the ages of 15 and 18, in grades 10 – 12, as of August 23, 2017, who are legal residents and physically living in the 50 United States or the District of Columbia. Limit 1 entry per person. Winners must be able to travel on or about October 8, 2017 through October 11, 2017. See Official Rules at www.marvelstudiosstemchallenge.com for full eligibility and entry requirements, prize description, conditions, and limitations. Void where prohibited. The official contest sponsor is Walt Disney Studios Motion Pictures. This entry was posted in Disney, Movie Reviews and tagged disney, movies coming soon, ragnarok, stem, thor by Melissa. Bookmark the permalink.